Another beautiful nautical motif. 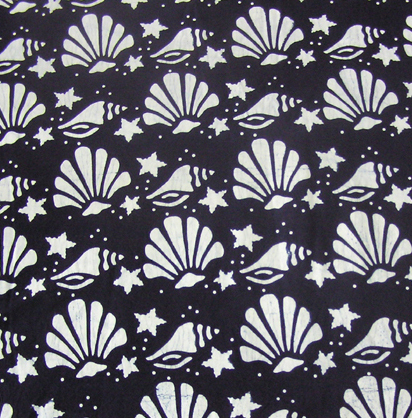 This sea shell and starfish fabric looks great on cloths and equally great as curtains, bedspreads, tablecloths or accents. 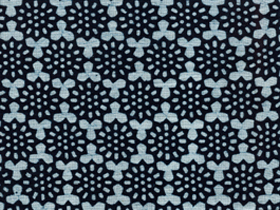 Treat yourself or your home with this lovely and special fabric.